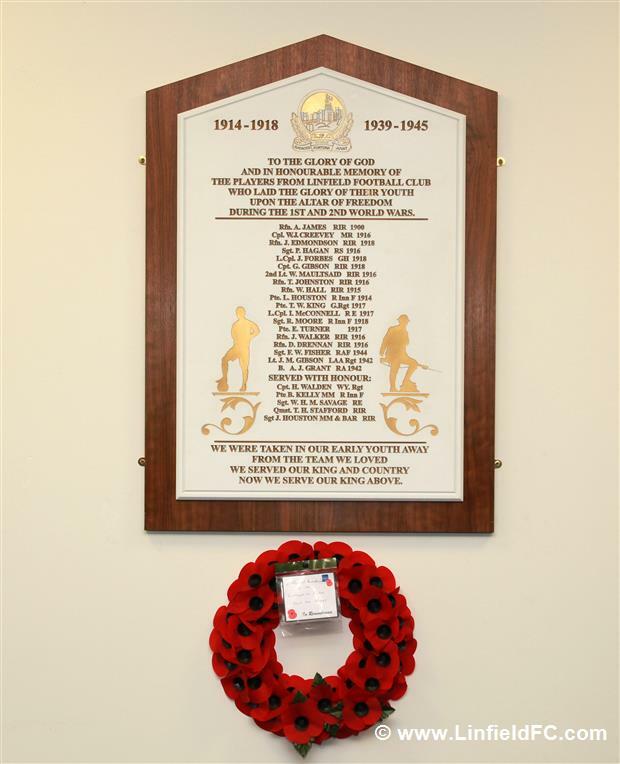 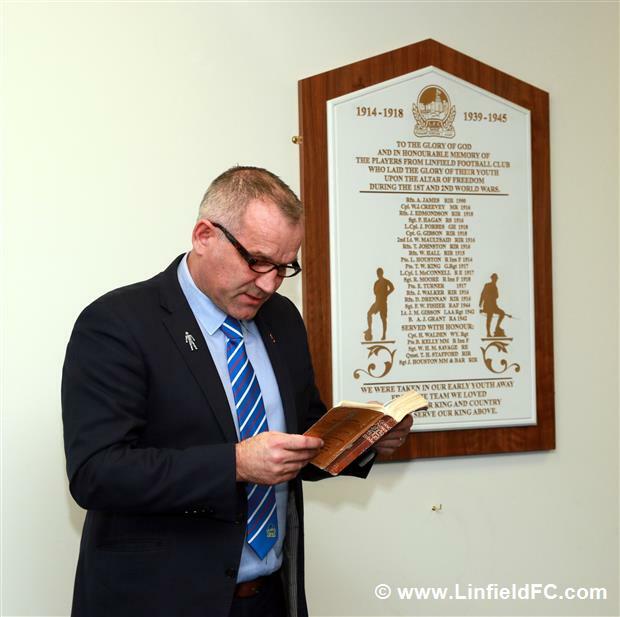 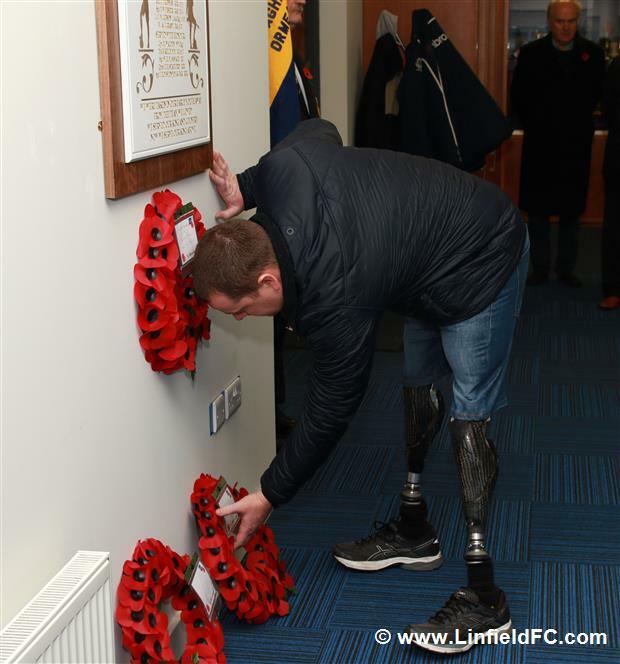 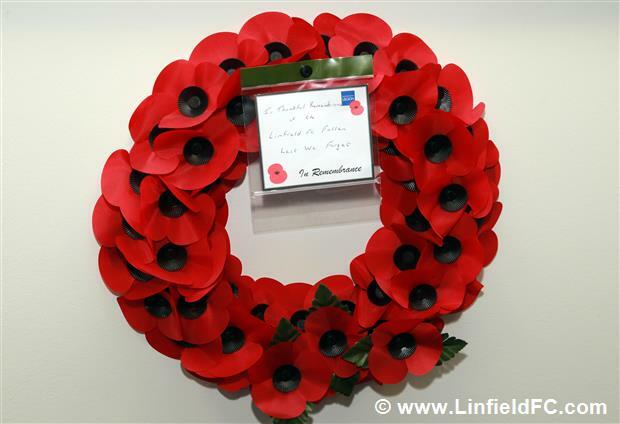 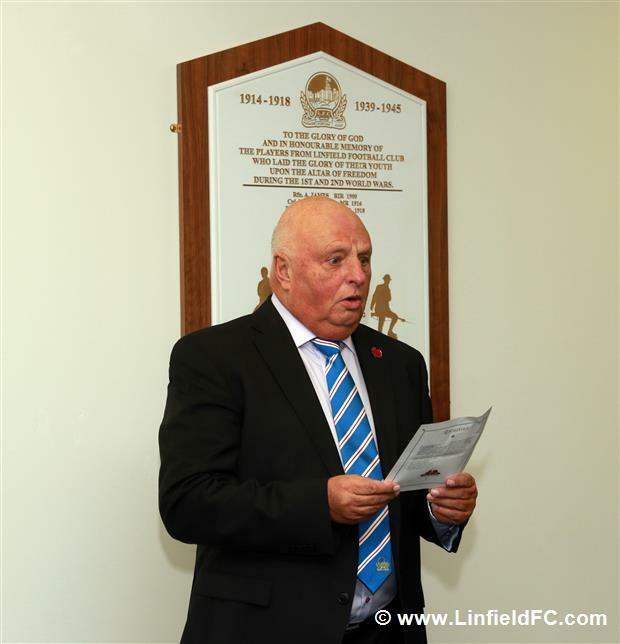 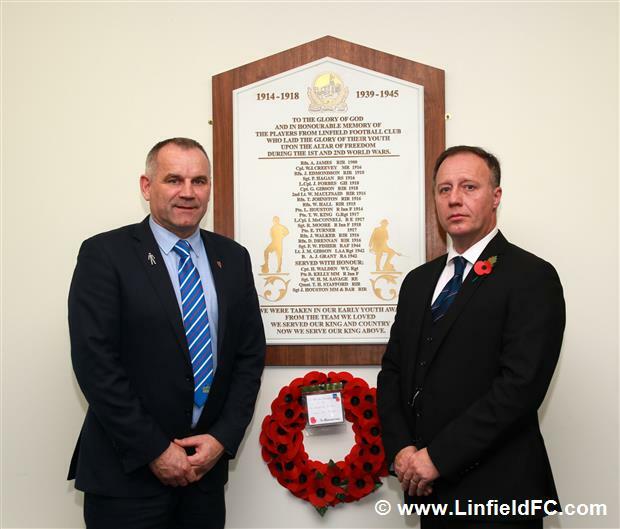 Linfield FC held its annual service of Remembrance at the club’s war memorial in the Linfield office in the Railway Stand. 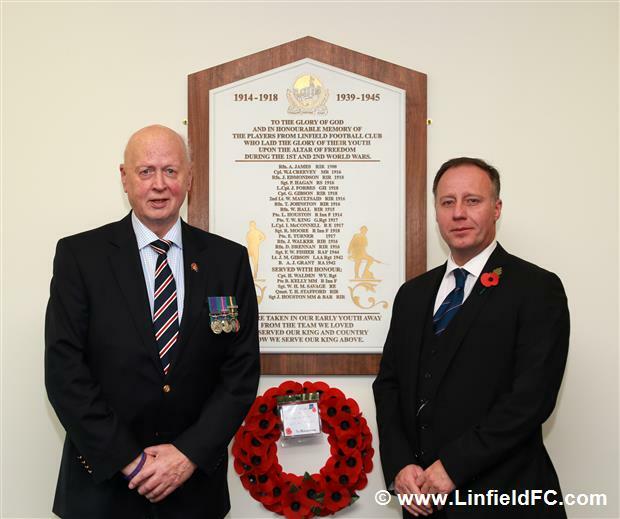 Taking part in the moving service honouring the club’s former players who served in the 2 World wars and other conflicts were the club chaplain Rev. 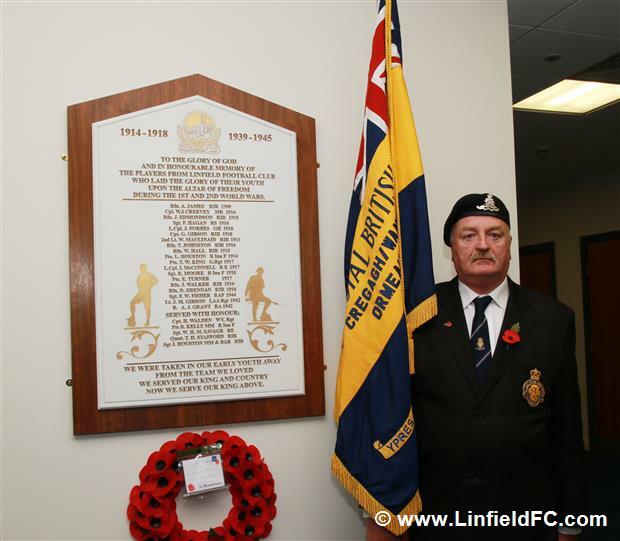 Bill Lavery, Johnny Jamison, club director Ronnie Morrison and a standard bearer from the Royal British Legion. 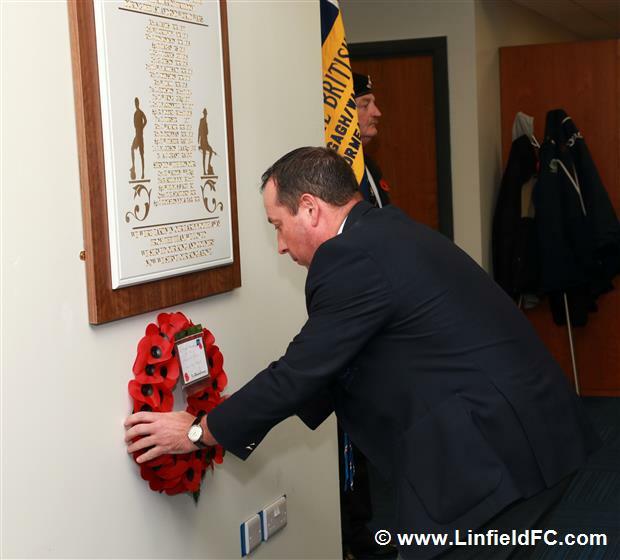 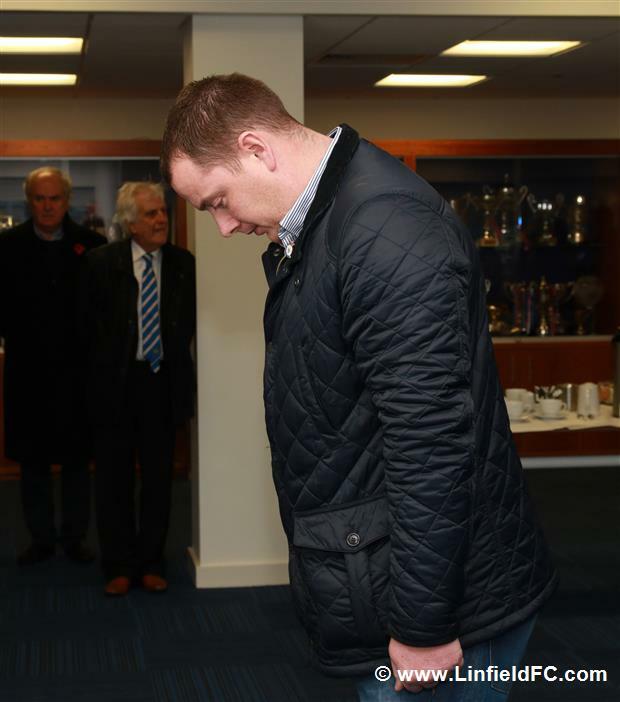 Poppy wreaths were laid by club chairman Roy McGivern, Academy director Glenn Ferguson and Linfield season ticket holder Bryan Phillips who served in Iraq and Afghanistan where he sustained life changing injuries and who this year has launched his Poppy 100 initiative to mark the centenary of the end of the First World War. 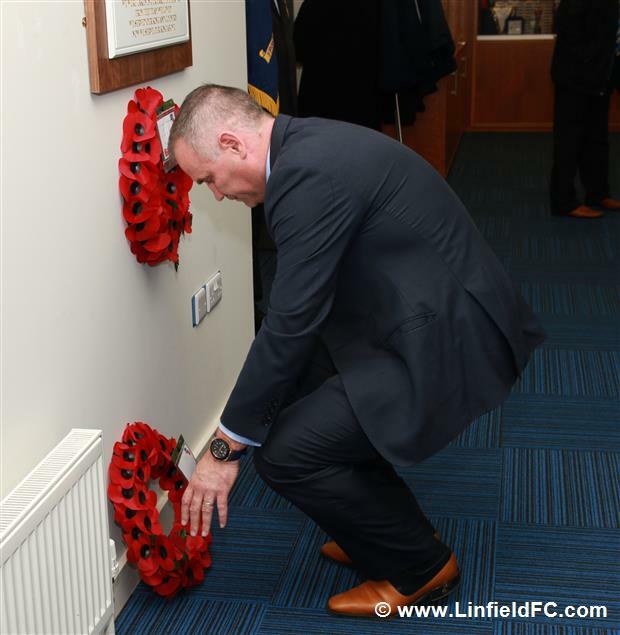 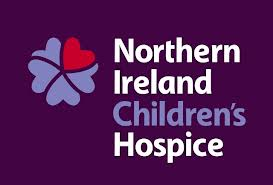 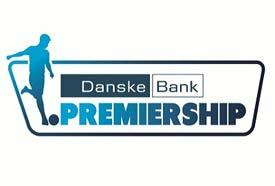 On Saturday before the home game against Coleraine, the Linfield team will wear poppies on the club shirt and David Healy will lay a wreath in the centre circle before the pre match minute’s silence in honour of and by way of tribute to those who served in the 2 World wars and other conflicts.